Oregon Revised Statute Chapter 128 » – Scroll to 128.610 through 128.750 for statutes governing registration and reporting. 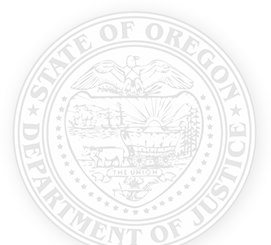 Oregon Revised Statutes Chapter 128 » – Scroll to 128.801 through 128.891 for statutes governing charitable solicitations. Oregon Administrative Rules Section 137, Division 10 » – Scroll to 137-10-0043 through 137-10-0055 for rules governing charitable solicitations.